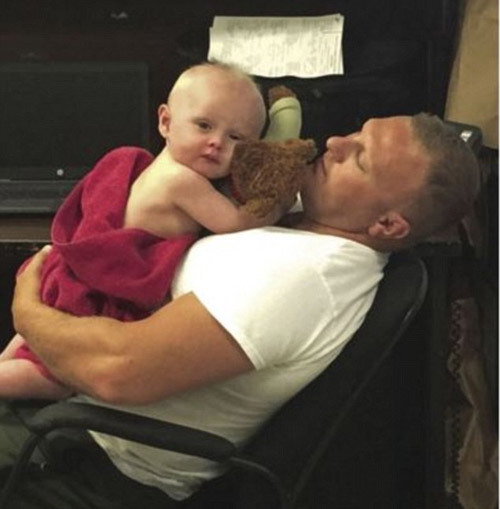 West Virginia State Police troopers took a child under their care after making a DUI arrest. The 1-year-old baby was found sitting in the back seat of the vehicle, covered in vomit. 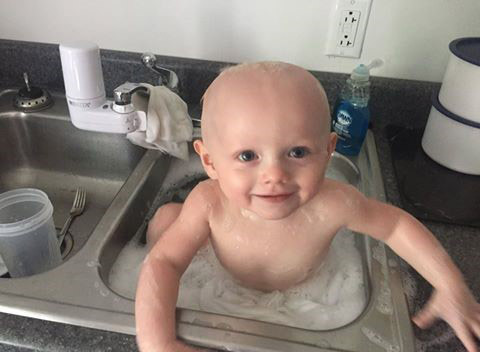 Senior Trooper D.C. Graham gave the baby a bath in the sink and then held him until Child Protective Services picked him up. The baby has now been placed with a legal guardian. The driver of the vehicle faces DUI charges.